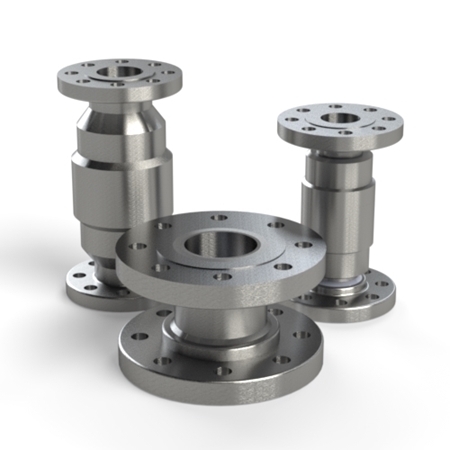 MGM manufactures many excess flow check valves for a variety of applications. Many of our valves have been UL Listed for decades. MGM offers valves in a variety of connection types and body configurations. Please select from the below options to learn more. 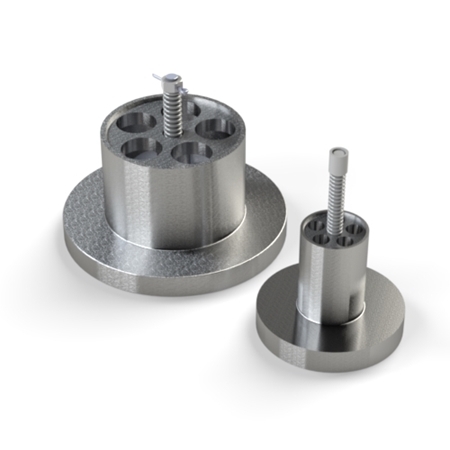 Excess Flow Check Valves are spring-actuated safety devices that shut off the flow of fluid in case any flow line or fitting located on the outlet side of the valve breaks or ruptures. The excess flow valves only close when the flow of fluid through the valve generates sufficient force to overcome the tension of the spring holding it open. They are installed in flow lines to and from pressure tanks, as near to the tank as possible. Each valve has one specific closing flow rating which is determined by the type of fluid passing through the valve and the valve’s spring. Excess Flow Valves are normally open valves, and will remain in the open position during ordinary operations. They will permit the flow of liquid or vapor in either direction. However, the flow is checked in only one direction. The valve is stenciled with an arrow indicating the direction of closing flow. If the flow in that direction exceeds a predetermined rate, the valve automatically closes. The valve will remain closed until the pressure on both sides of the valve are approximately equal. The check mechanism has a small bleed hole to allow for pressure equalization. Once the pressure is equalized, the spring will automatically reopen the valve. 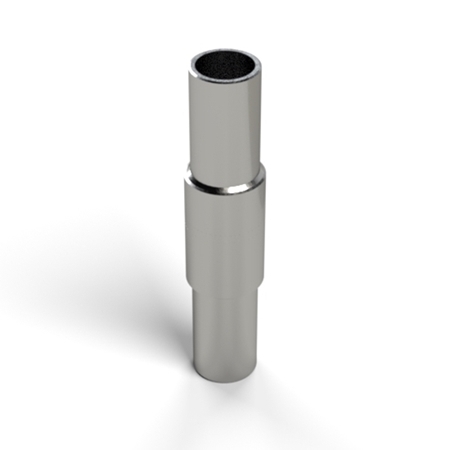 Because of the bleed hole, excess flow check valves do not provide 100% shut-off. Selecting the proper closing flow rating is critical for the excess flow check valve to work properly. If the rating is too high, the valve may fail to close when a line or fitting ruptures downstream of the valve. If the rating is too low, the valve will close prematurely, such as during pump start-up, when a surge of fluid is experienced. We recommend contacting MGM to help select the proper flow rating for your specific application. 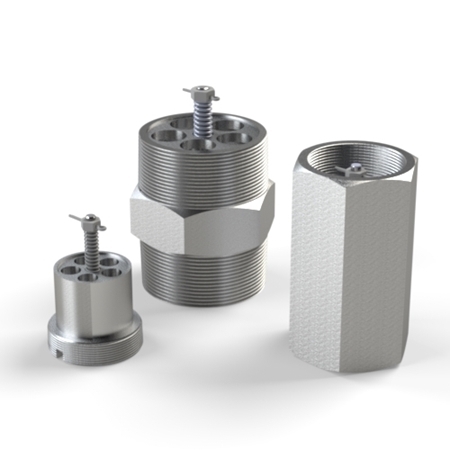 As a rule of thumb, a spring that provides a closing flow rate roughly 50% greater than the normal expected flow will provide sufficient margin to allow the valve to close in the event of a catastrophic event while eliminating nuisance closings. Since excess flow check valves depend on flow in order to close, the line downstream of the valve must be as short and as free from bends and other flow restrictions as possible. A general rule is to have 10 diameters of straight piping downstream of the valve. Lines and fittings should not be reduced to a smaller size than the size line for which the valve is intended.